Designed specifically for F5J gliders. 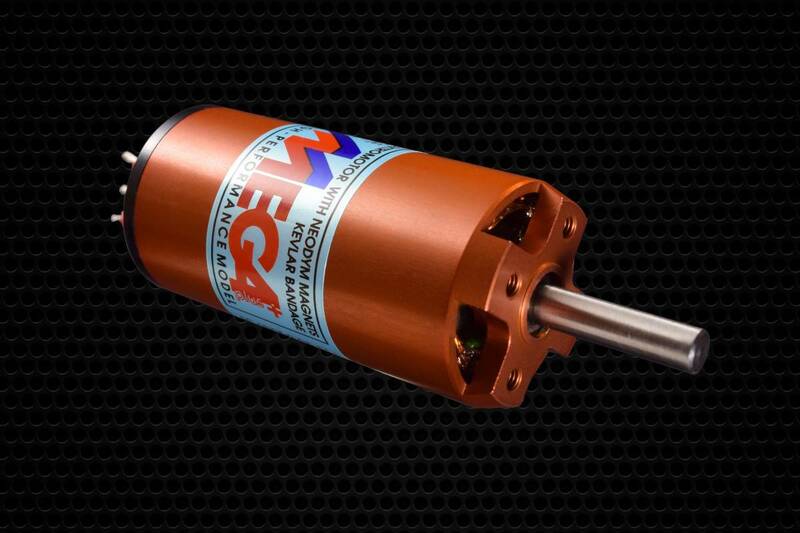 Specifically designed for F5J, weighing around 2.5kg, this is the Mega Race 16/35/3CE F5J. It is a 3 Phase, 6 pole, permanent magnet inrunner, with a hardened steel 5mm shaft riding on high quality ball bearings. 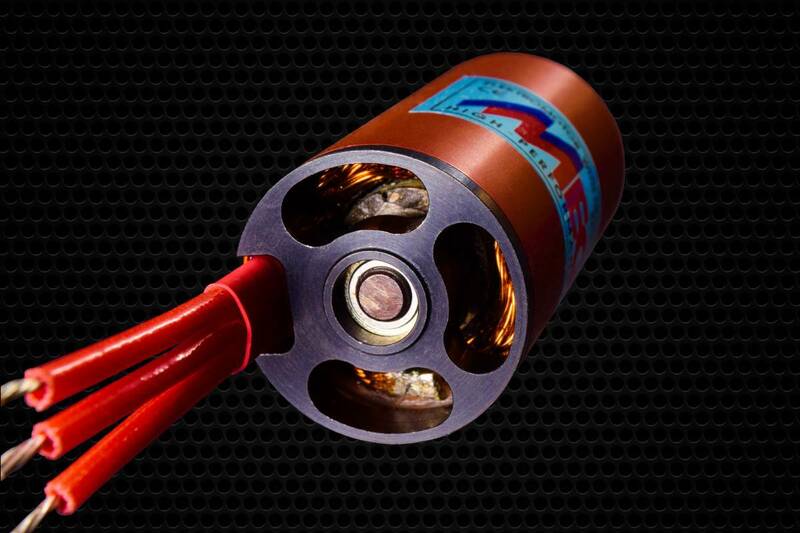 The lightweight rotor is loaded with neodymium magnets and wrapped in kevlar and then dynamically balanced. The kevlar holds the magnets in place, withstanding RPMs in excess of 35,000 RPM. 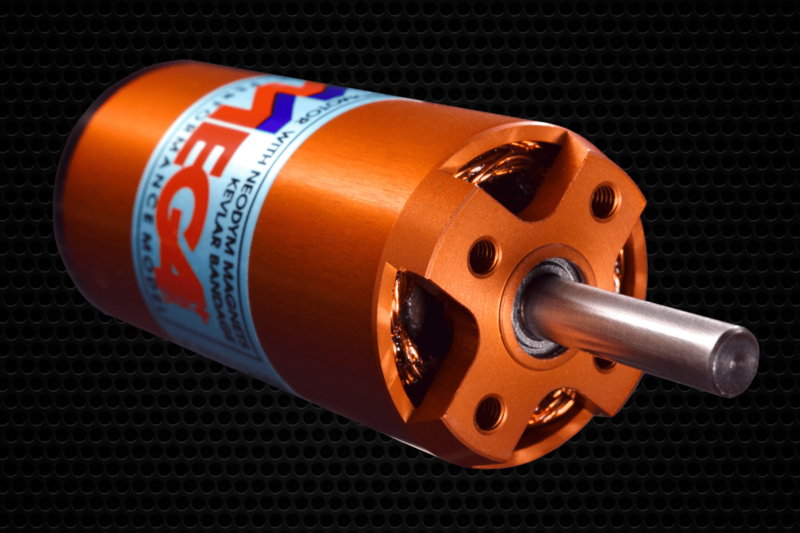 The hand wound stators and tight tolerances of the rotor / stator all contribute to its 88% efficiency rating.